GrooveHQ brands itself as a Helpdesk software for small companies. It’s ticketing system currently helps more than 8 thousand teams all over the world. Groove is a great helpdesk solution, but it has some key painpoints. By working straight from email, Groove allows users to stay in the same platform, and by doing so, gaining some precious work time. With features such as collaboration, Groove also makes it easier for teams to work together and manage support much easier. For clients, all this support doesn’t appear as something hard, it just flows naturally, making communication seamless and much understandable. The visuals make so much difference on how people interact with the software overall. As said before, Groove’s interface may be quite confusing for some and leaves room from improvement. Then, why not look for other options with visualisations such as a Kanban view technology? Groove allows Kanban cards option, but first you’ll have to transform your email into a card. Other options make it automatically. It’s a simple step, but it makes difference, you gain time and your experience will be way much better. Intuitiveness might be taken for granted for companies in the beginning, but it’s very important to consider it when you think on the long-term. 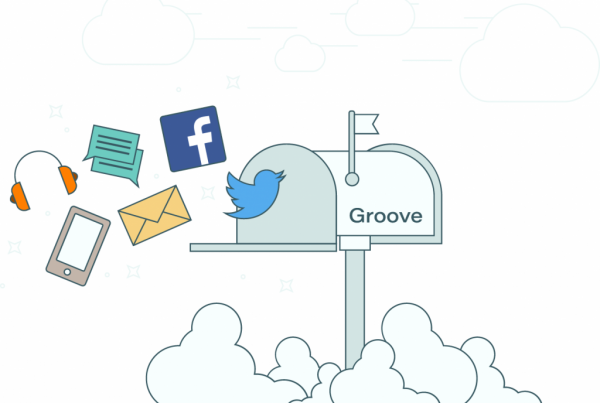 Although Groove’s software is integrated to your email inbox, it’s not so intuitive and its interface seems too confusing for some people. If Groove isn’t the only option you have, don’t make your team invest money and time learning how to use new tools. Many other tools are programmed thinking about how easy it can be to use. Another pain point for sure is the price. With plans starting at $19/agent/month, it can be affordable for some companies. However, if you think of what your company really needs, you can find cheaper options that’ll do the same work – sometimes even more – and keep your money in the pocket. The most expensive solution isn’t always the best. Our alternative won’t add new logins/websites for your team. It works straight from your Gmail Inbox. This is a Front App painpoints killer, and it has so much more. We can say although Groove is a good software, it also has its pain points. 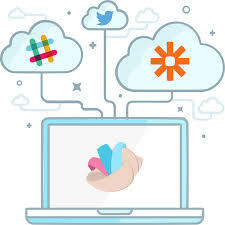 This is why, before jumping to this tool, we suggest you make a good research and look for other small and innovative softwares, because they can solve what you need for less money. So think about what does your company really needs and start looking for all your possibilities. You’ll see there’s plenty of options. Just choose for the software that solves it better. Looking for an affordable GrooveHQ alternative? Does GrooveHQ offer the best Helpdesk solution? Is GrooveHQ the best Helpdesk for small companies?